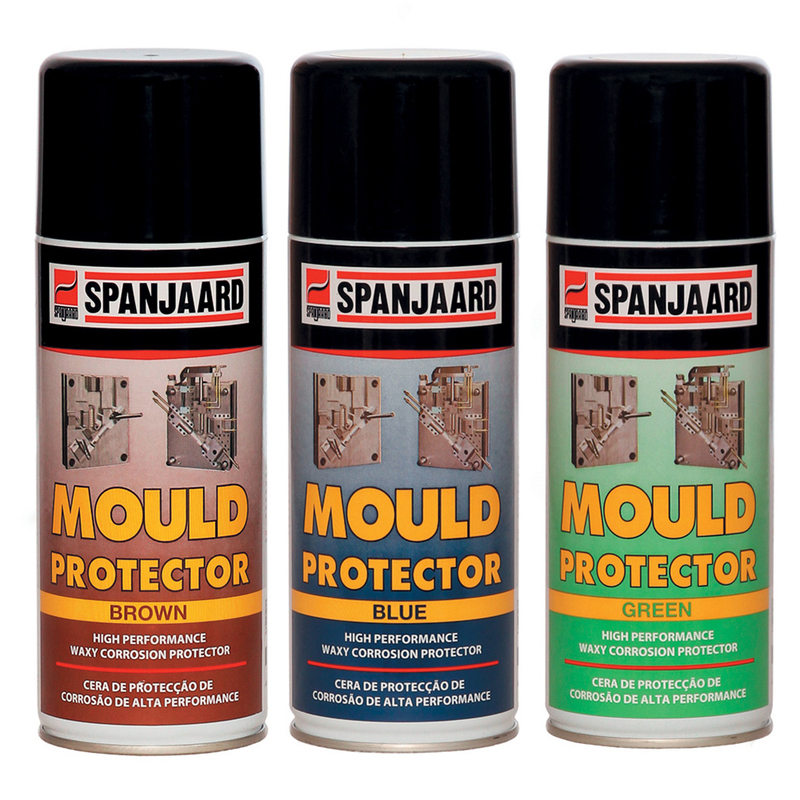 For corrosion protection of steel injection and extrusion moulds in storage between use. 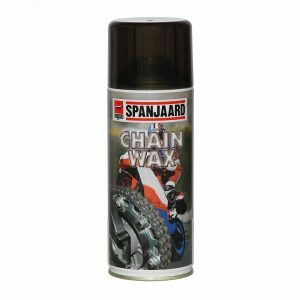 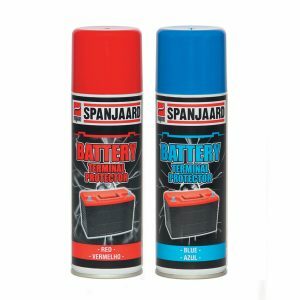 Also used to protect all steel and other metal surfaces against corrosion. The product need not be removed before the mould is re-used and will only affect 1 or 2 articles produced when the mould is re-used. 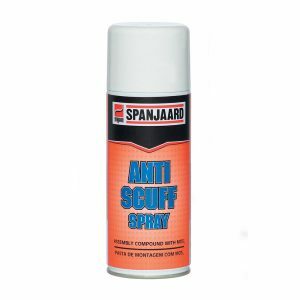 • Protects metal surfaces from rust and acid / alkali attack.